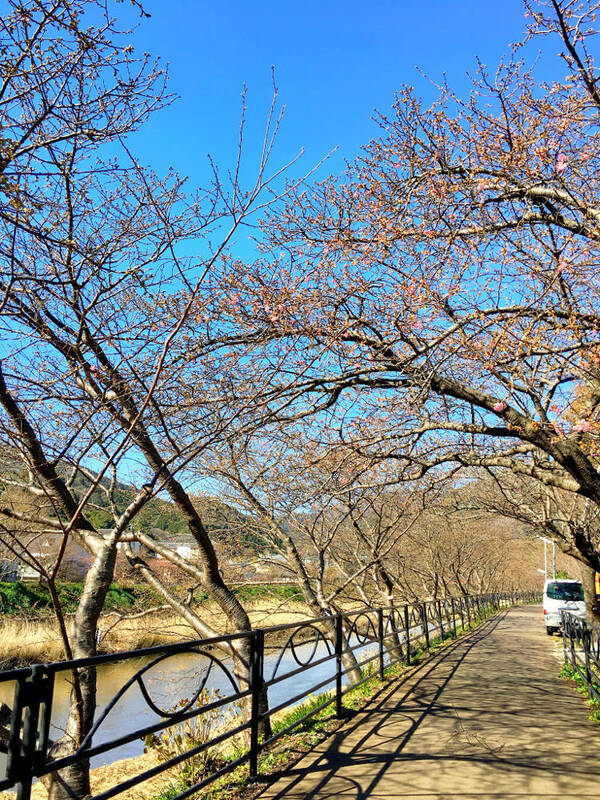 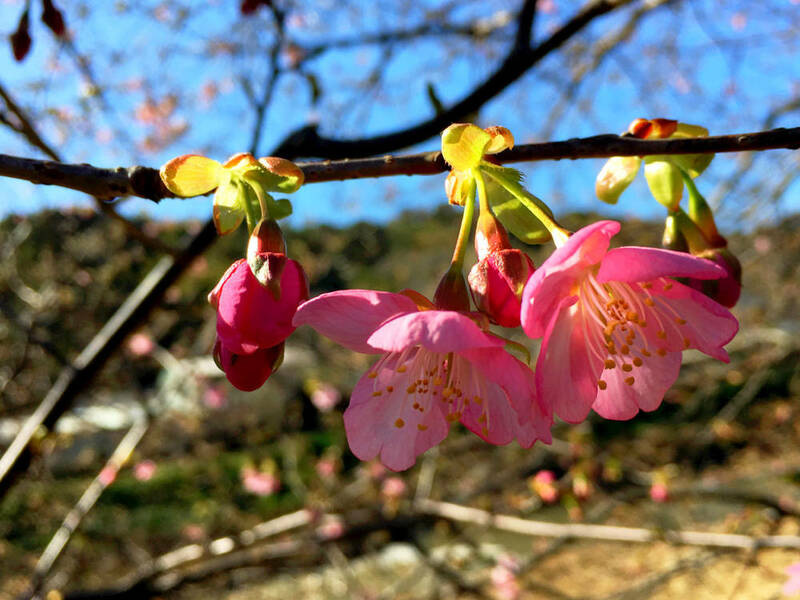 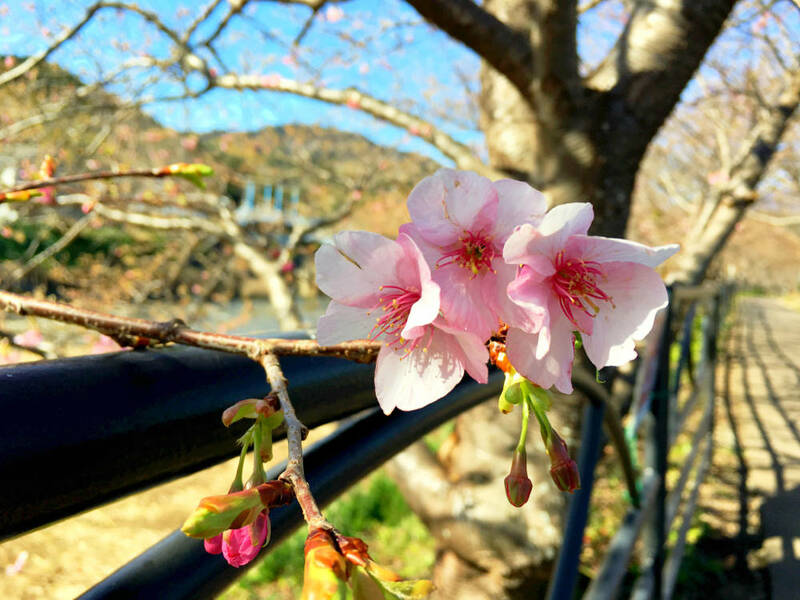 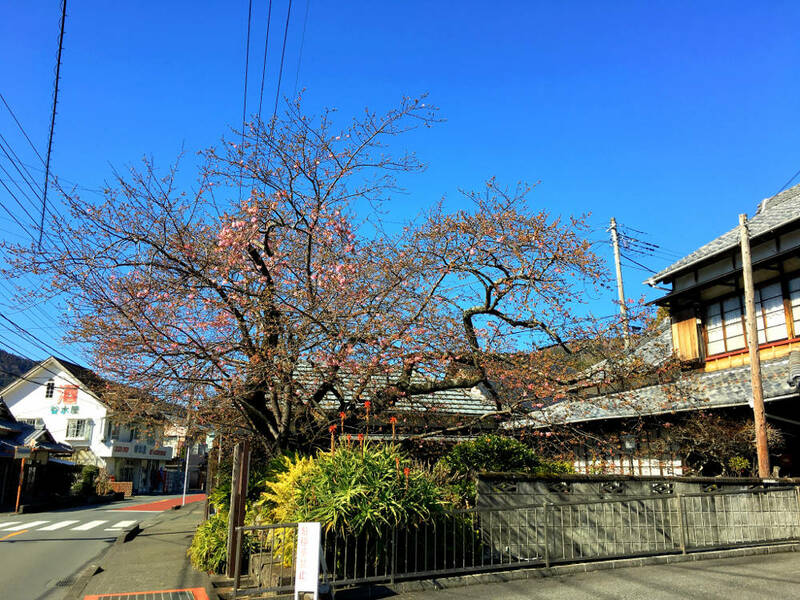 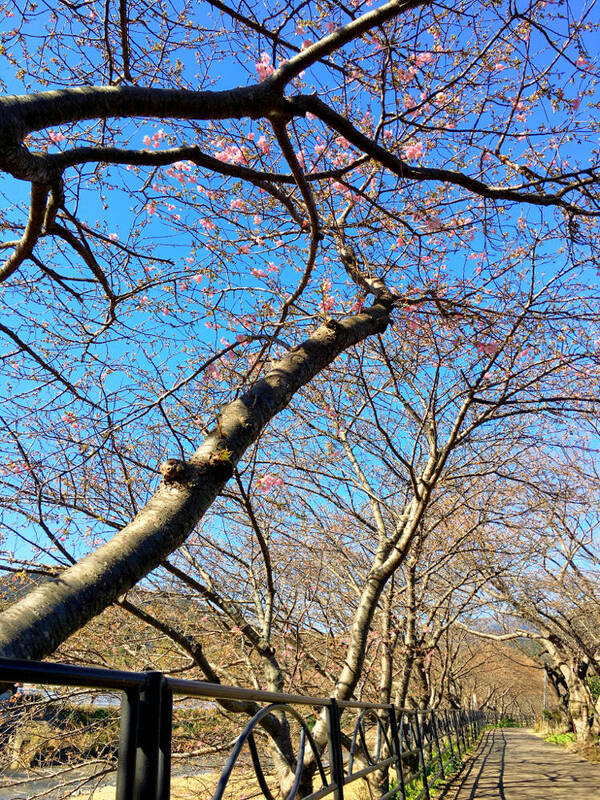 Kawazu cherry blossom has just started to bloome. 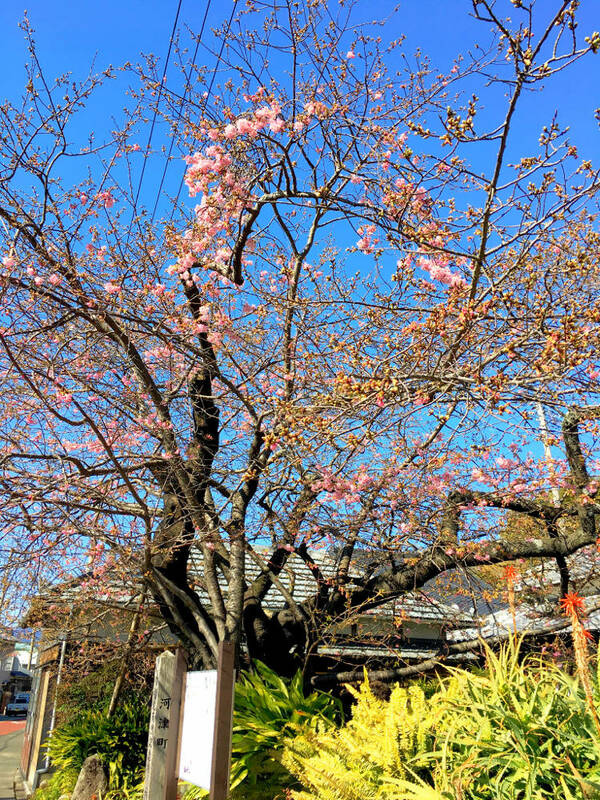 Feb. 10 - Mar. 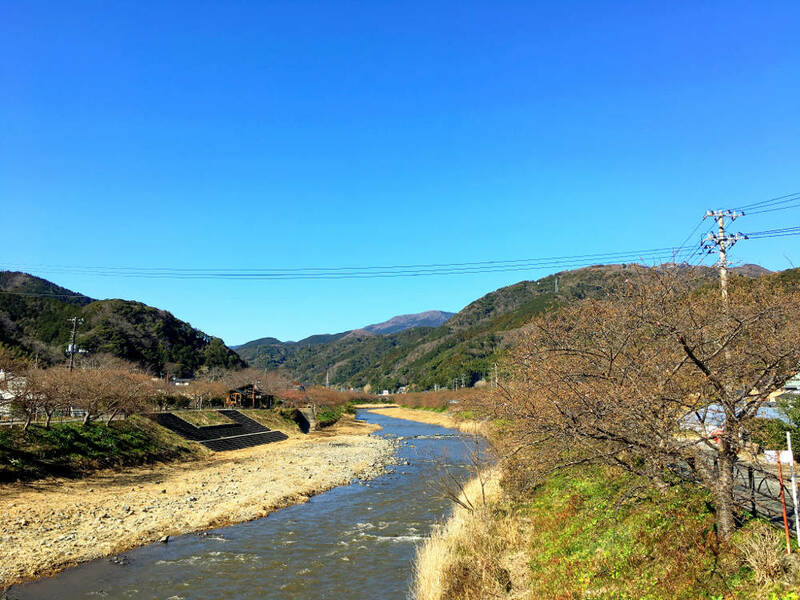 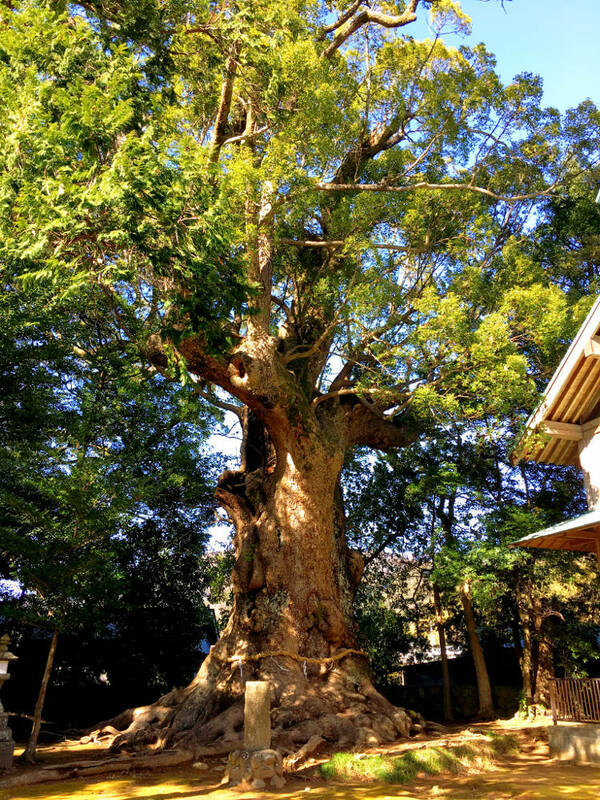 10 in Kawazu town and Minamiizu town. 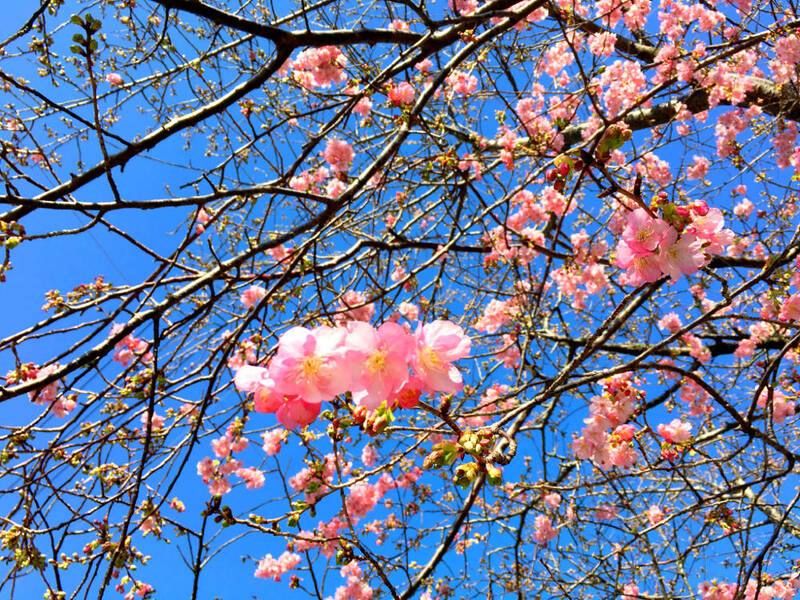 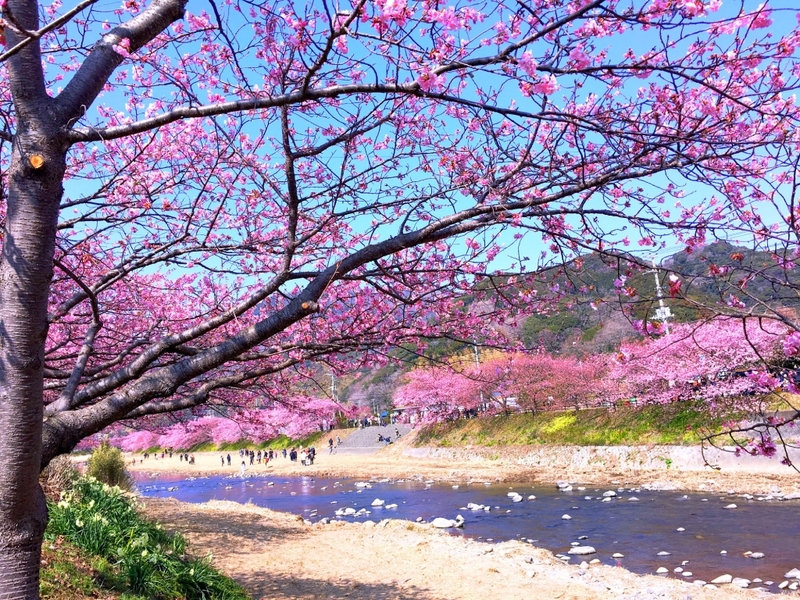 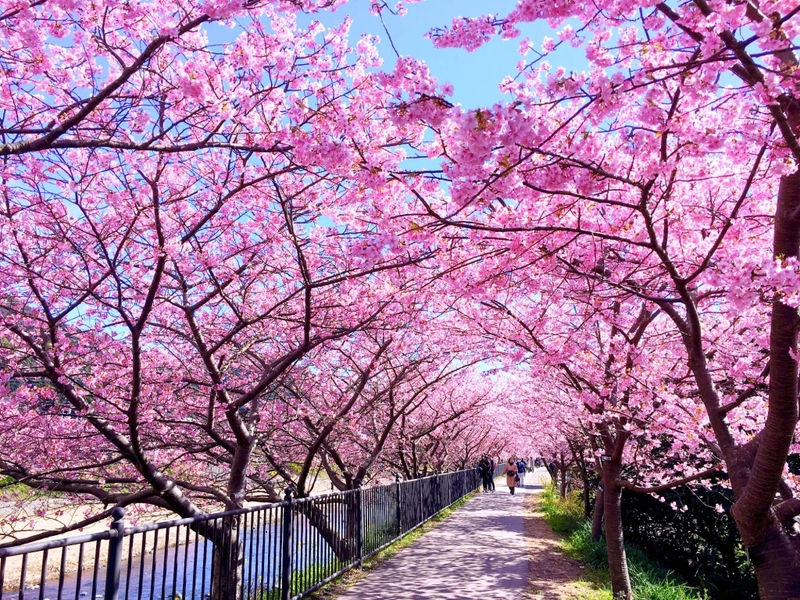 You will see the world of pink cherry blossom.